In February 2016, the Veterans Administration was set to enact new rules that will limit the availability of pension resources to thousands of veterans in need of care across the country. The February enactment of the new rules was based on information provided on regulations.gov. However, the most recent insider information suggests that the earliest we may see the final rule announced is Spring 2016. Regardless, changes are coming and as elder care attorneys and strong advocates for the senior community we must quickly align our practices with the new VA rules to provide our clients with the optimum result under the changed rules. Currently, the proposed changes to Title 38 of the CFR, include several items worth note. First, while the current rules allow a veteran or his widow to exempt “reasonable” land as a home place, whether the veteran or widow live there or not, the new rule will limit the home place exemption to 2 acres or less. This will certainly have an impact on farmers and those living in the more rural areas of the country. Second, under the current rules, information and regulations regarding the deductibility of independent living facilities is contradictory to say the least. Currently, there is enough indication by the VA that as long as a doctor states that the applicant is in need of custodial care and assistance with at least two activities of daily living, an argument can be made that the independent living facility fees should be deductible medical expenses. Under the January 23rd changes, this “loophole” will be sealed and no independent living fees will be deductible medical expenses. And, lastly, and most importantly, the proposed rules impose a 3 year lookback for all transfers made for less than value AND subject the applicant to a penalty period of up to 10 years for said transfers. Among the penalized transfers, transfers to trusts and funds converted to annuities are expected to be included. Where does this leave us as trust and elder care planners? How do we move forward under the new rules? In order to ascertain the answer to these questions, we must evaluate the proposed rule changes along with the rulings the VA has issued on the availability of trust assets. Currently, there are a number of VA Office of General Counsel rulings indicating what trust assets are not attributable to the veteran. Among these are trusts in which the veteran is the grantor and trustee, but all current and future interest in trust assets and income vest in the veteran’s child or grandchild (Op. G.C. 5-62 (3-2-62), VAOPGCPREC 73-91 (12-17-91)); testamentary trusts established for the benefit of the veteran over which the veteran has no personal control or discretion (VAOPGCPREC 72-90 (7-18-90)); and, third party trusts in which the veteran is an income beneficiary but all trust corpus vests in the trustee (VAOPGCPREC 64-91 (8-9-91)). Another ruling expressly states that any first party supplemental needs trust established by a competent veteran or his fiduciary will count as an available asset to the veteran (VAOPGCREP 33-97). Where do the new rules leave us as planners? As LWP attorneys, we have an arsenal of trust plans available to assist veterans and plan for future Medicaid eligibility at the same time. First, there is the traditional plan that LWP has recommended for years. The home and land can be placed in a My Income Trust (MIT). The MIT is an irrevocable pure grantor trust in which the grantor maintains control and income. We move the home place into a MIT because it is an exempt resource and a low basis asset, allowing us to keep the step up in basis at death and maintains the lifetime exemption of $250,000 under the IRC Code Section 121 at the sale of the home. When the home is sold, the principal from the sale is owned by the MIT and does not then disrupt the grantor’s benefits eligibility. To be extremely cautious, some practitioners will put language in the MIT stating that upon sale of the home, the proceeds therefrom are to become part of another trust, generally a CGT or TAP, in which other assets are placed. Bear in mind that if the home sits on over 2 acres, any land beyond the 2 acres is not an exempt resource under the new rules. So, in that situation, it may be better to place any land over 2 acres into a trust in which the grantor has no income rights. It is not recommended by LWP that any other assets, other than the home place and up to 2 acres of land be placed in the MIT at this time. After the home is placed into the MIT, the remaining assets can be placed in a CGT (Completed Gift Trust) or TAP (Tax All Purpose) trust. These are both non-grantor trusts. When dealing with veterans benefits, it is more typical to use a CGT trust than a TAP because the CGT does not include the Crummy Powers and GST language the TAP does, and these inclusions are generally not necessary as a person planning for VA benefits does not generally need the estate tax resources the TAP offers. Placing the liquid assets over $80,000.00 into the CGT will start the lookback period under the new VA rules. The CGT has been used by Victoria Collier, and many members, as a fool proof planning tool for VA benefit eligibility. The grantor is not the trustee, has no access to income or principal and the gift is completed for tax and planning purposes. Further, it is clear that the rules as written do not exclude us from using a FIT to hold client assets. Well planned use of the Family Income Trust (FIT) should not only get a client on VA benefits, but will also qualify them for Medicaid in every state. The FIT, a control only trust, is a grantor trust used when a client has enough income to live comfortably on. The client can move assets into the FIT and remain the trustee. While the grantor/trustee has complete control over the assets in the trust, he personally has no access to the principal or income from the trust. The grantor can keep the assets within his taxable estate for IRS purposes, but has NO access to the corpus or income from the trust for public benefits planning purposes. While the VA has not appeared to have issued an opinion based directly on the use of the LWP FIT, it is clear their issue has lied 100% with the grantor having access to the income thereby making the FIT (a control only trust) a viable and useful planning tool. If you're a Lawyers With Purpose member, I encourage you to listen to the webcast Dave Zumpano and Victoria Collier did last week, located on the Lawyers with Purpose website. And, if you're an estate or elder law attorney, please join Dave Zumpano, Victoria Collier, Sabrina Scott (Director of VA Services, LWP) and me on Monday, December 14 at 4:00 pm eastern as we have a panel discussion of the 2016 VA changes, VA planning and accept your questions. 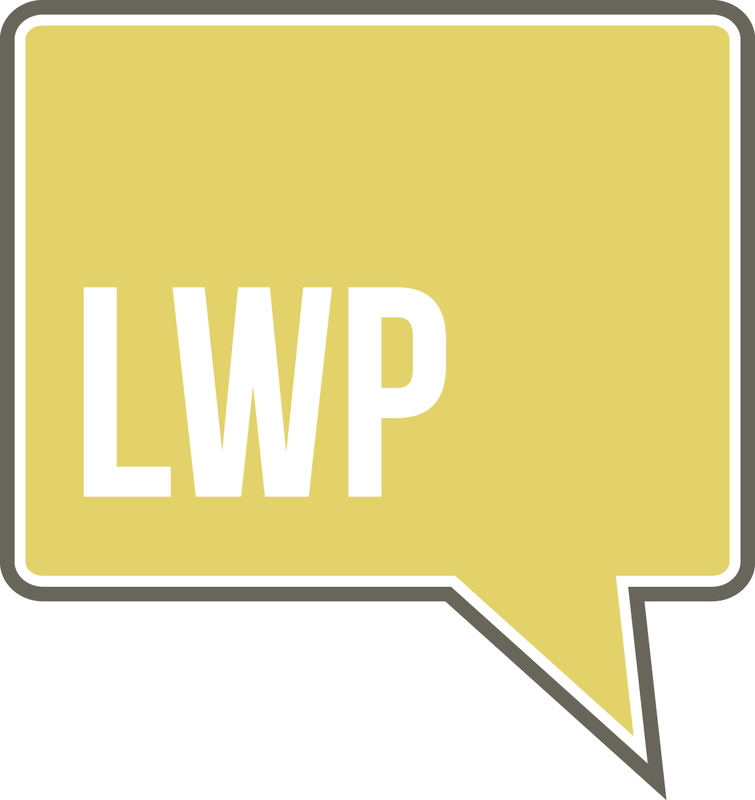 It is our duty as the leading estate planning attorneys in the nation to be prepared and educated on the VA changes coming in 2016, and we at LWP are excited to make sure all of our members are ready and educated when the changes take place.